Whenever my husband's not going to be home for dinner, I make my kids their meal of choice. They invariably choose batter fried fish or popcorn shrimp (two things I ordinarily never make). 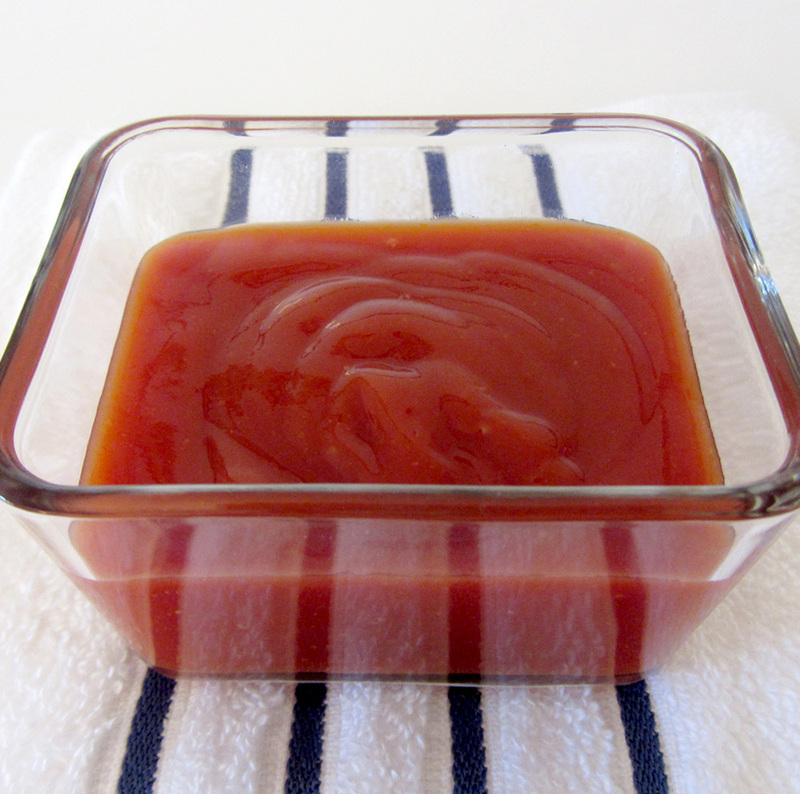 I always prepare a sauce to accompany their special dinner, a sauce my son would eat with a spoon if I'd let him. I offer my recipe now to you. This sauce is a kind of cocktail sauce. It is a little spicy, but you could certainly omit the Tabasco for a mild version. If you aren't a big fan of fish (like me), that's okay. This sauce is yummy on fries, too! Enjoy! 1. Mix all the ingredients together in a small bowl. 2. Cover and chill for at least one hour.